Vivid bronze blooms that are larger than most waterlilies. Great substance and stem. 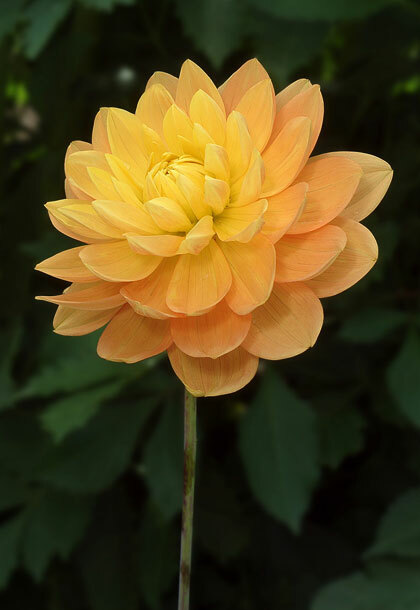 Great all around dahlia.